A uniform is the mark of our identity and it makes us different from others. 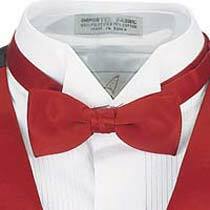 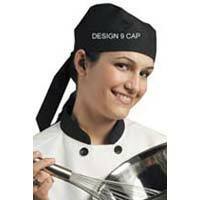 We provide a wide variety of Chef Uniform that includes Chef Scarves, Chef Coats, Chef Caps, Chef Bow Ties and Chef Apron. 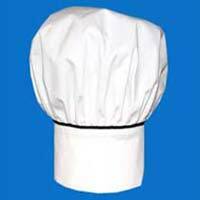 Chef Uniform that we offer is fabricated using superior quality fabric and appreciated for features like soft texture, fine stitching, light weight, shrink resistance, colorfastness, etc. 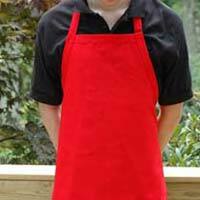 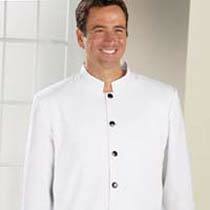 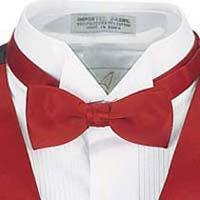 Further, we provide Chef Uniform in various designs, patterns and colors.